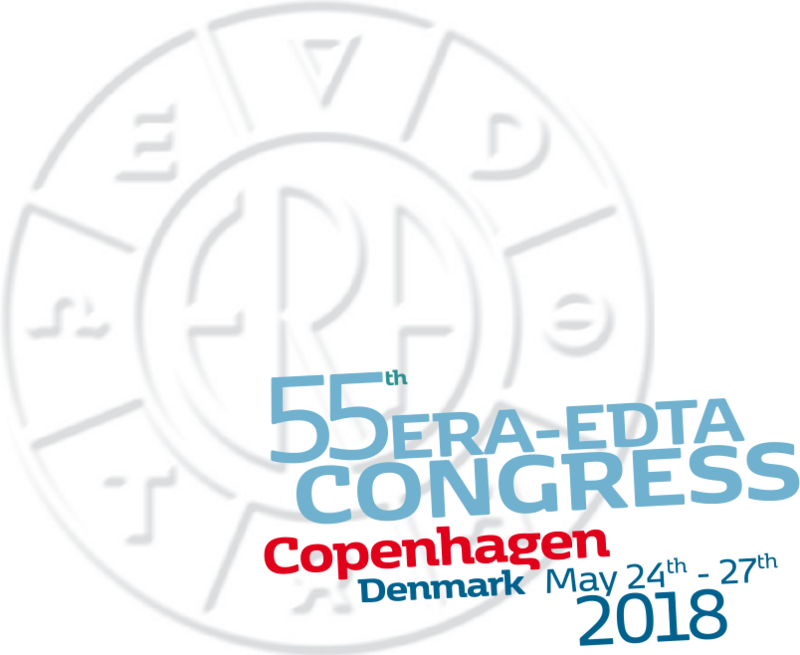 Rontis participated in the 55th Nephrology Congress ERA – EDTA Copenhagen, Denmark in May 24th – 27th 2018. Rontis was present as an exhibitor for the 3rd time in the specific marketing event. 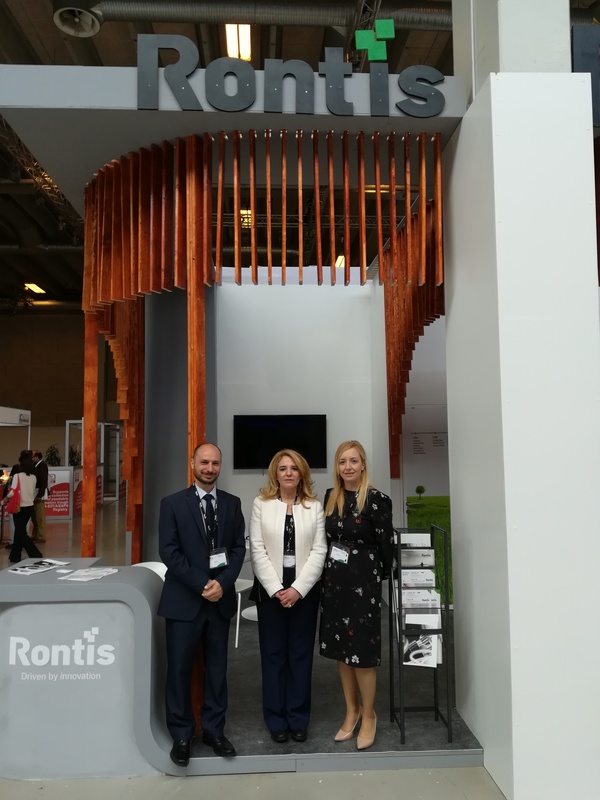 EDTA was a great opportunity to demonstrate the wide range of Rontis Hemodialysis Blood Tubing sets, which are manufactured according to the most advanced international quality standards. We demonstrated our capability to meet the individual needs of current and potential customers via custom-made solutions. We placed Rontis in the radar screen of credible international suppliers of bloodlines. Furthermore, Rontis demonstrated its Cronus HP Peripheral Balloon, which is part of our Interventional Radiology product portfolio – this is a niche product for re-opening of AV fistulas in dialysis patients.